This free webinar will provide attendees with an overview of changes from LEED v2009 to the LEED v4: Building Design and Construction rating system. On Tuesday, October 9 at 2 pm Eastern, LEED specialist Richard Manning will host a webinar that goes through each of the categories of concern and map the LEED v2009 credits to the LEED v4 credits where applicable. While doing so, he will discuss the thinking behind the changes and how these will influence market transformation and building performance. The goal is to give attendees a better understanding of the new system and have confidence in their ability to use it. To join the webinar, click here. Discuss the overreaching changes in structure and content to the LEED v4 BD+C rating system, including intent behind the changes, tips for success & potentially related cost increases. Illustrate the value of building consensus among stakeholders through the Integrative Process credit of the LEED v4 BD+C rating system. Explain changes to the LEED v4 BD+C Building Product Disclosure & Optimization credits, Environmental Product Declarations, Sourcing of Raw Materials, and Material Ingredients including credit requirements and strategies to meet those requirements. Describe how to find and interpret data for the LEED v4 BD+C Indoor Environmental Quality credit, Low-emitting materials. Richard Manning is a seasoned specialist in sustainable design and construction who has delivered high-performance projects across many sectors and industries – from health care and education to commercial and industrial settings. 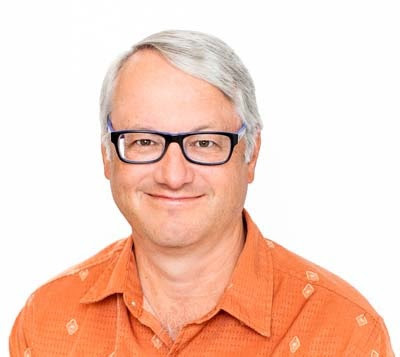 In addition to his deep technical understanding of green building approaches, including passive house design and LEED certification standards, Richard brings 30 years of architecture and design experience to his work with our clients. Known for his strong communication and collaboration skills, Richard has led hundreds of projects across North America and Asia, and has delivered sustainable building solutions for a diverse range of clients in both the public and private sectors.